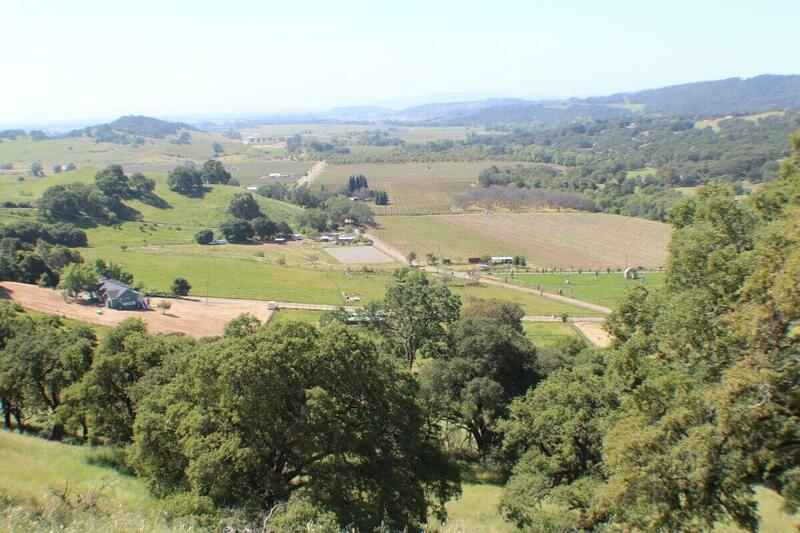 Beautiful one of a kind hilltop site in Napa AVA. 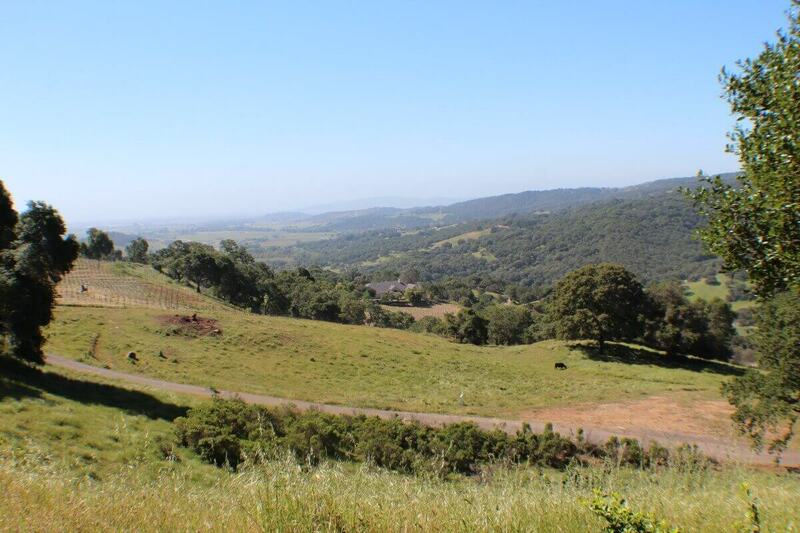 Adjacent owners are some of the most affluent people in Napa. 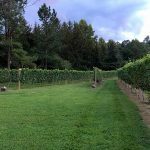 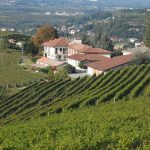 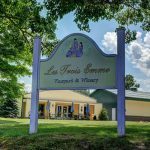 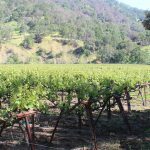 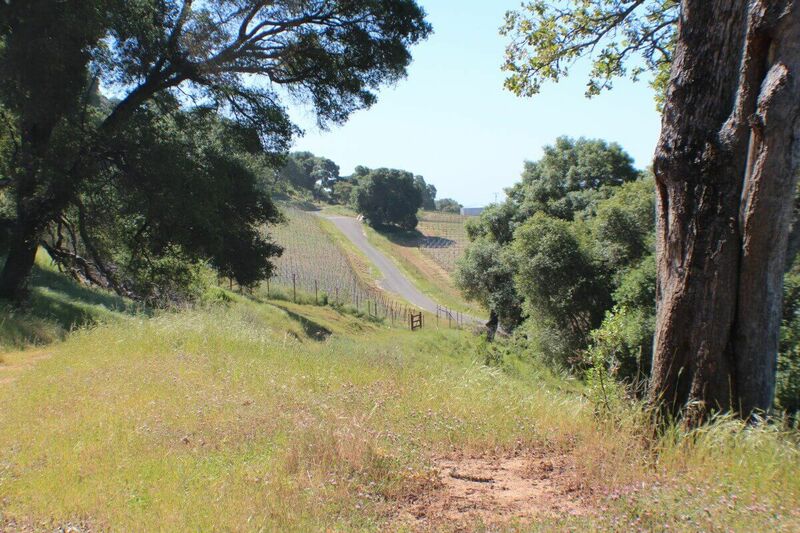 Many have vineyard land – on the hill several neighbors have achieved incredibly high-quality ratings including one reportedly at 98 points in 2018. 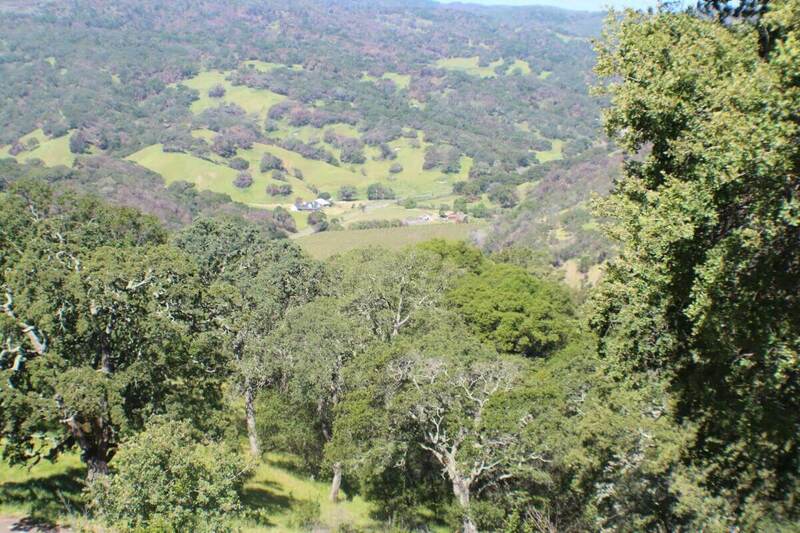 The land has water rights through the contiguous 500GPM stream as well as easements across neighboring parcels and also two wells. 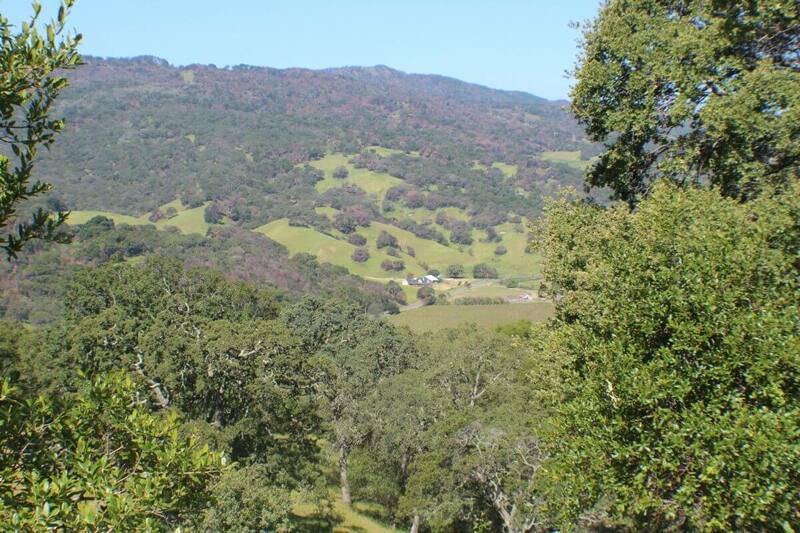 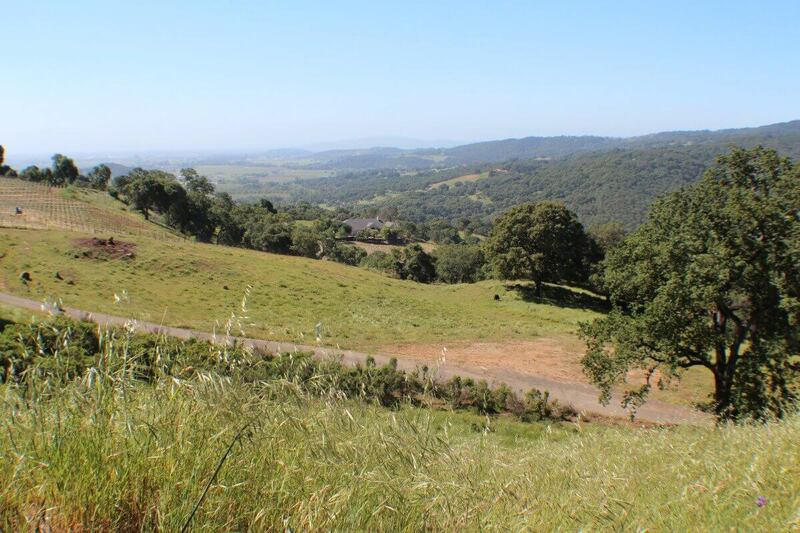 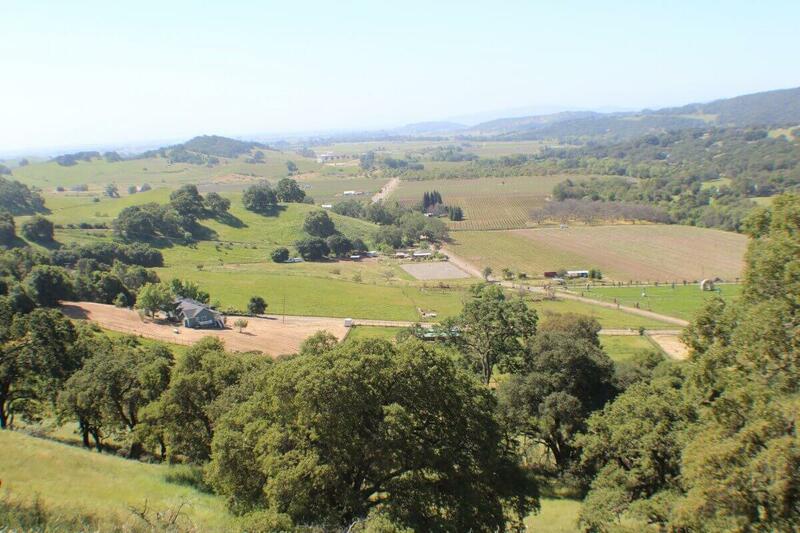 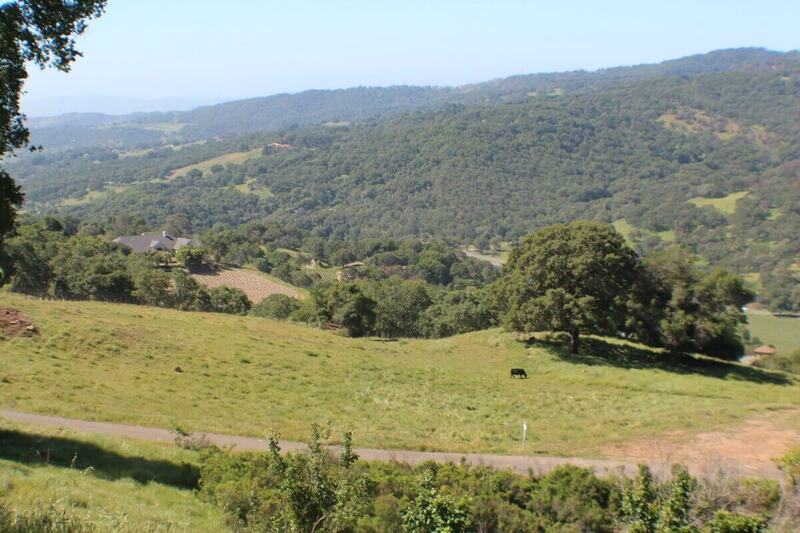 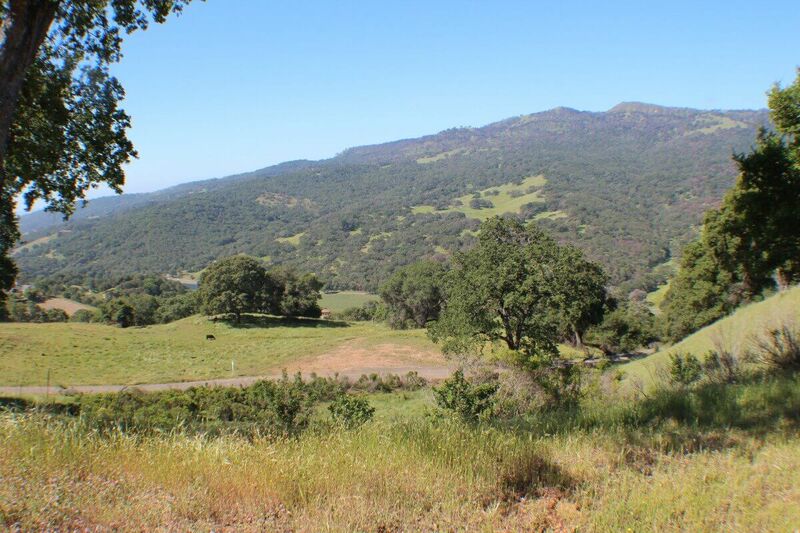 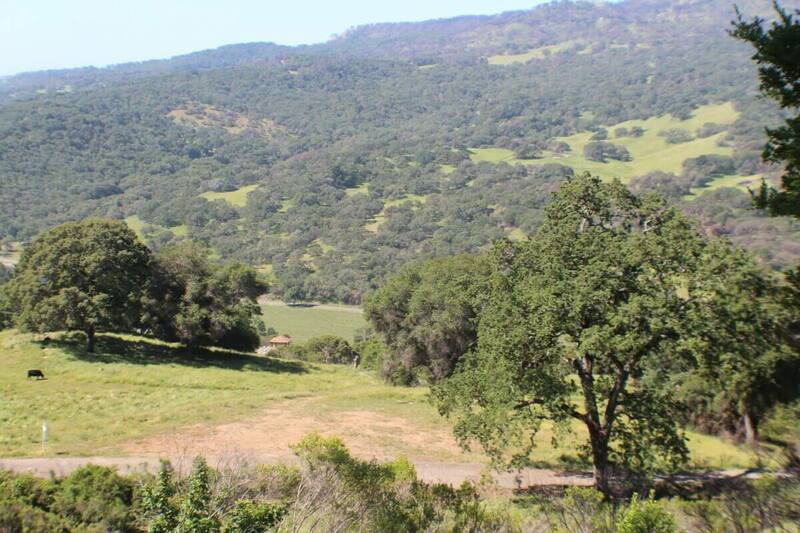 Beautiful build site for a home or possible winery with views of the Napa Valley and bay. 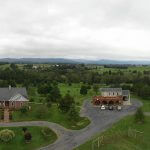 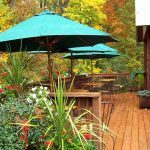 This property is brought to you by Rick Walden and Dusty Bates and was submitted through vineyardandwinerynetwork.com.